Getting married is one of the most exciting times in a bride’s life. 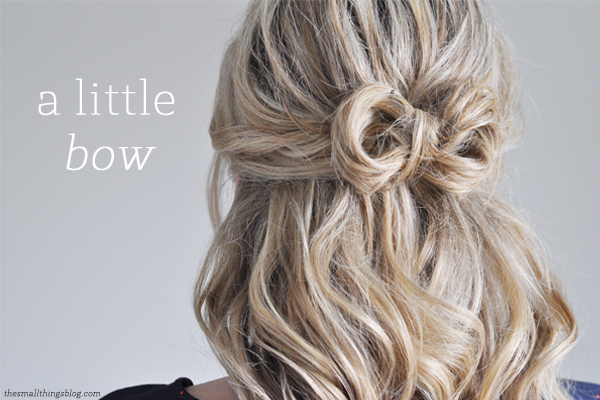 It is no surprise that choosing a wedding hairstyle can be overwhelming. 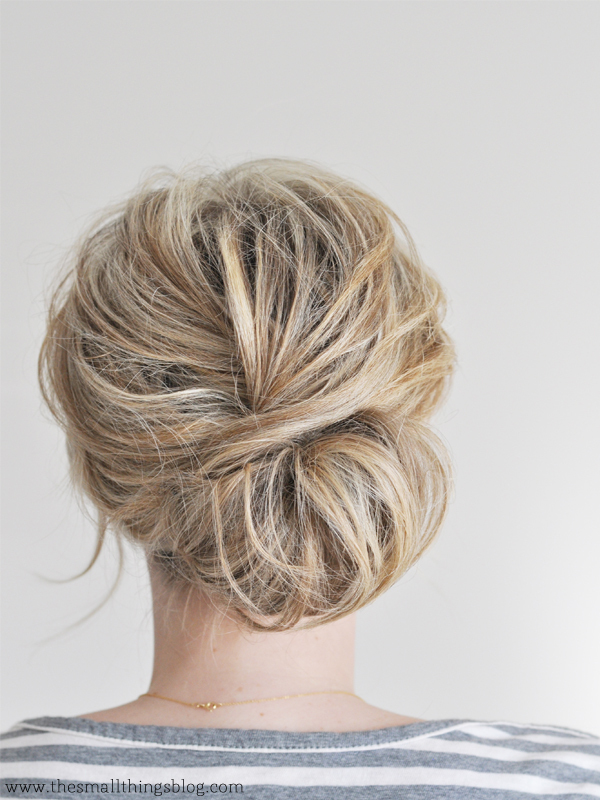 Your wedding hair style can make or break a stunning bridal look. It is important to have the right advice when choosing a hairstyle. Here are some great points to keep in mind from booking a trial to choosing a hairstyle and how to manage the hairdo on the big day. Choose your dress first – The dress is a deciding factor for everything else such as accessories, flowers and the veil. Be flexible and realistic – A professional hairdresser will guide you with what my look good. Be open to what they have to say. Getting too many hair extensions may not work like you want it to. They will take your hair texture and dress into account. It’s best to discuss this together. Don’t be afraid to bring in a *few* hairstyles clippings that you like. Keep it honest – Don’t change who you are or choose something that you do not like. Also, stay on topic. 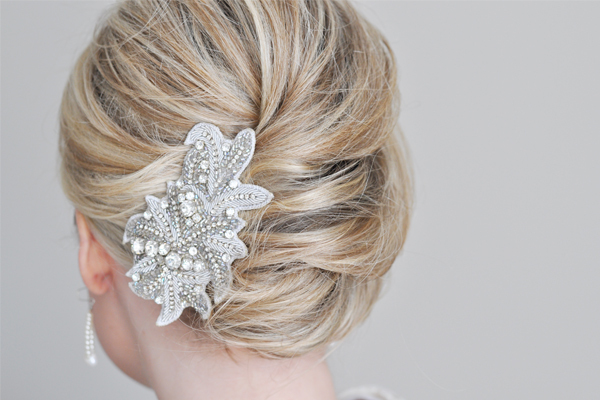 If it is a simple and modern wedding, don’t go overboard on hair accessories. Choose something that is manageable and that you will like. 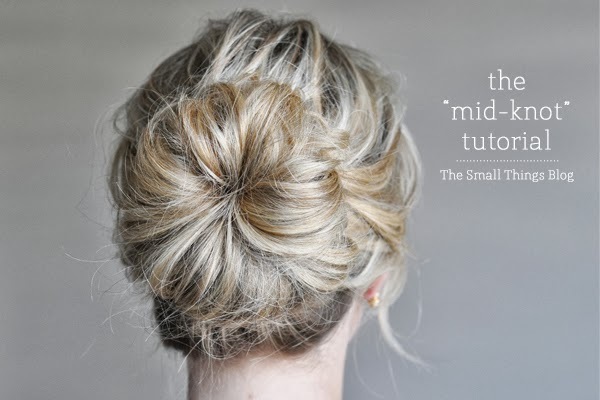 Make it manageable – How much attention are you willing to give your hair throughout the day? Be realistic with expectations that it may need maintenance; be prepared. 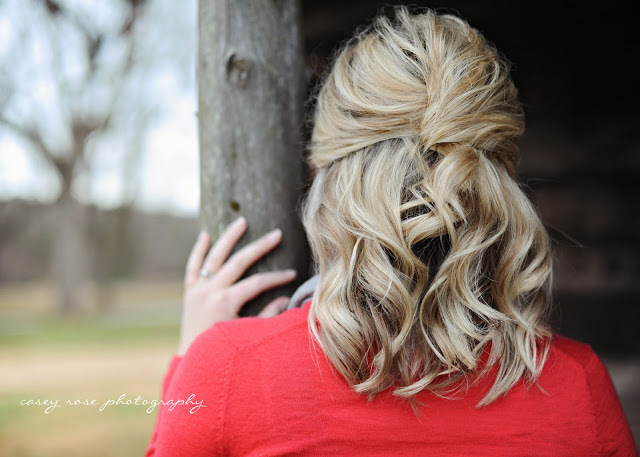 If it is an outdoor wedding on a hot day, ask your stylist how the hairdo can be maintained in the heat. If you are doing your hair different for the ceremony and reception, go through it with your stylist on how you will make the transition. Pay for the extra session to be done with you. Book a trial – This will be the most important step. It is important to know how the stylist will be working with your hair. Just because they are a hairdresser does not mean they do wedding hair everyday. Bridal hair trials should not cost a fortune. In fact, many places do it complimentary or for very cheap (they want you to come back). Bring Accessories – Being prepared with your veil or any hair pearls can be a game changer. You may not like your hairstyle once the veil is on or find that it can be angled differently. It is best to work with everything you have. Please Let me know what are you thinking for the ideas.